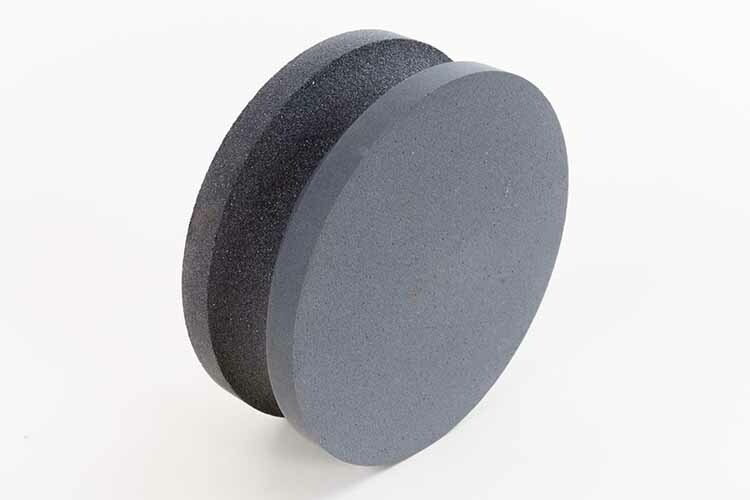 Falcon Tool's Combination Round Knife Sharpening Stone is a silicon carbide stone with a coarse (120 grit) surface and a fine (320 grit) surface used for deburring, sharpening and honing applications. 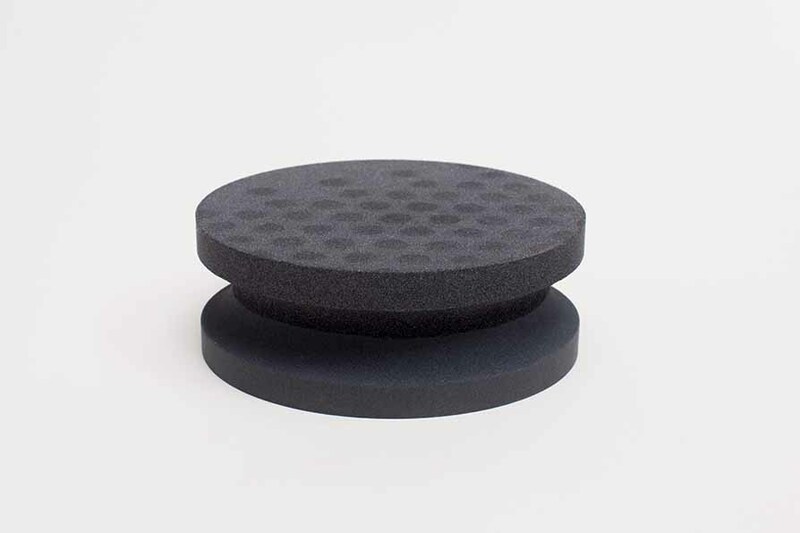 It is a fast cutting stone with a finger protection groove that enables the craftsman to safely resharpen knives with a secure hold. In addition to sharpening knives, it is frequently used by metal workers to clean and flatten their tables. 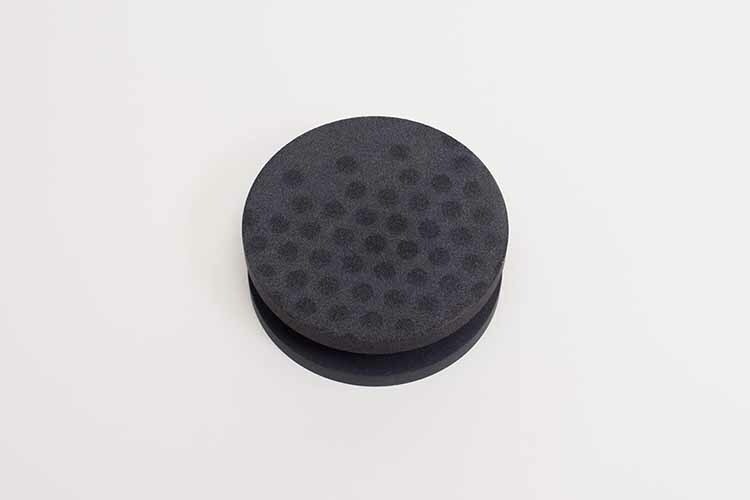 This stone is 4" in diameter and 1-1/2" thick. 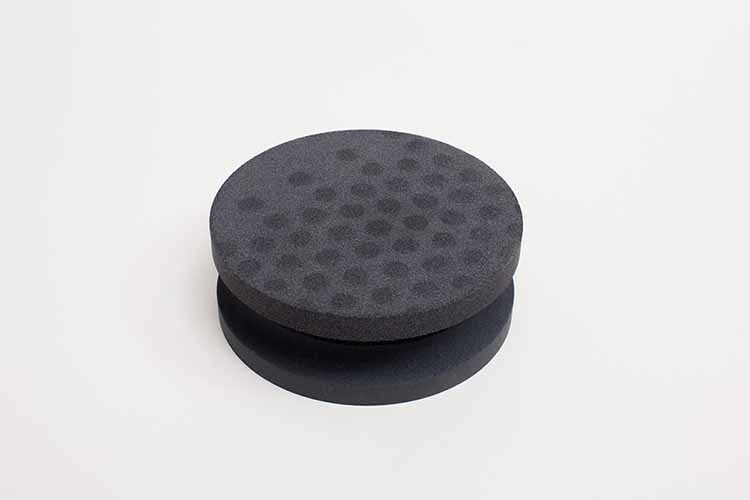 We recommend using a lubricant such as our Stoning Oil or Polishing Lubricant and Diamond Thinner to avoid stone loading (pores of the stone being filled with material debris from the tool being stoned which prevents further cutting).